1. Foam head, body and feet have to be cleaned by hand or with a wet vac, damp cloth, clean any spots on the mascot. portable stain removers, such as shout wipes, are handy for small stain emergencies, the sooner any stain is treated, the easier it will come out. 2. 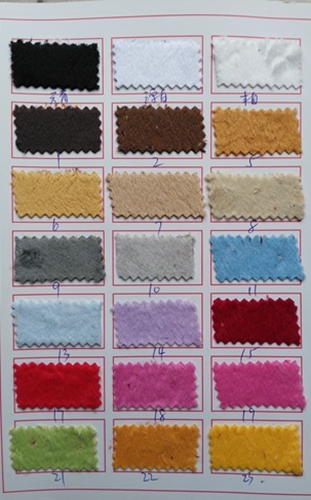 Machine wash the mascot outfits only with one layer, in WARM water with mild laundry detergent on a gentle cycle. 3. Tumble dry the mascots on a NO or LOW HEAT dryer setting only. 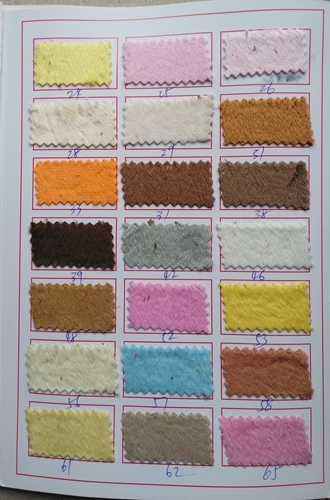 The fabric of the mascot costumes can be damaged if the dryer settings are too hot. Hanging the costume to dry in a well ventilated area is another option. 4. 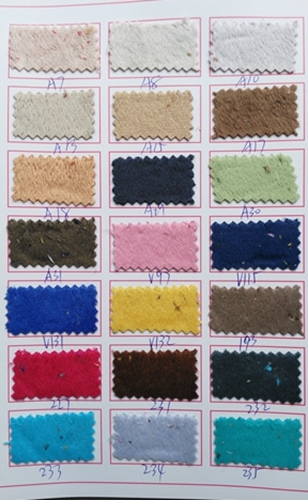 Lightly brush any fleece areas. Be sure to be extremely careful not to damage the fibers. 1. 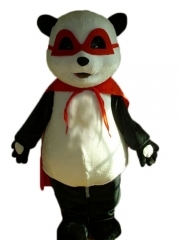 The mascot wearer should be of reasonable strength and stamina. 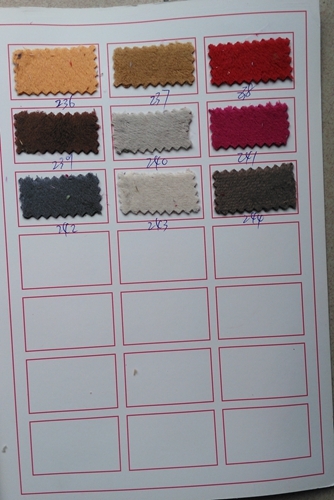 The mascot costume is bulky and will get very warm while worn. 3. 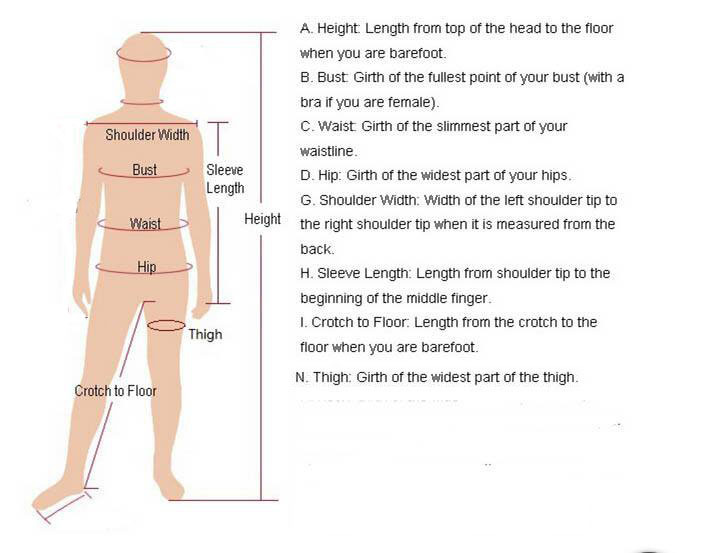 The mascot costume should be worn without shoes. 4. Be sure to have a dress rehearsal, becoming comforabtle in the mascot costume before the event will insure the best performance. 5. Hydrate yourself with water and snack on a few pretzels or potato chips before the event, especially in warm temperatures. Sweat causes you to lose water and sodium, which contributes to uncomfortable leg cramps and can make you feel faint. The salt provided by the snack infuses additional sodium into your system, and the water keeps dehydration at bay. 6. 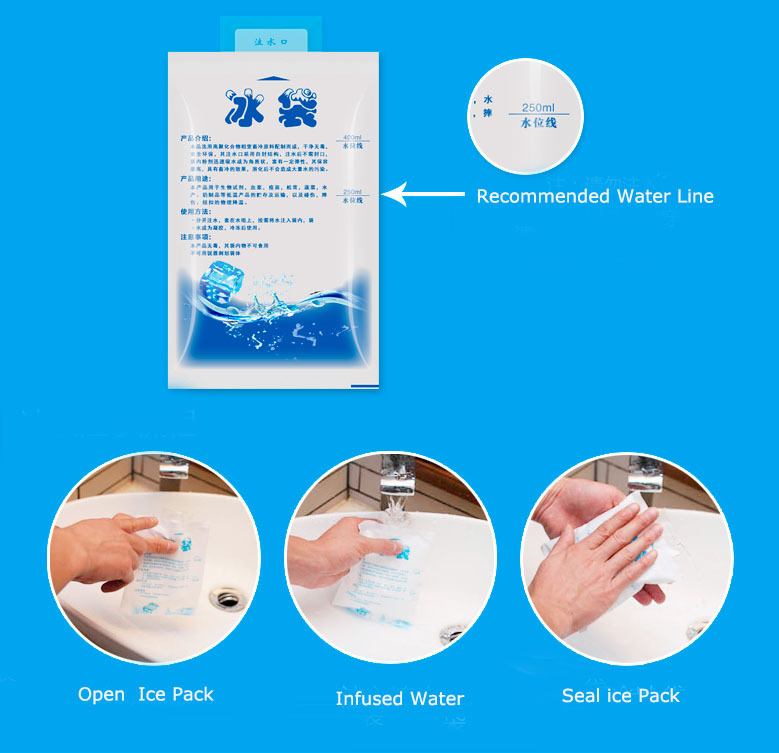 Although our mascots comes with small cooling fan,we strongly recommand cooling vest and gel packs with only a little charges for mascot ventilation in hot weather. 7. Move cautiously at all times. 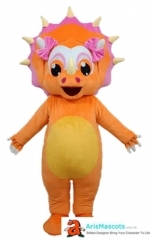 Mascot headgear limits your visibility, a child can be standing at your feet and out of your field of vision. 10.The maximum time recommended to wear a mascot costume, followed by a break of at least 15 minutes in order to avoid exhaustion is no more than 30 mins. 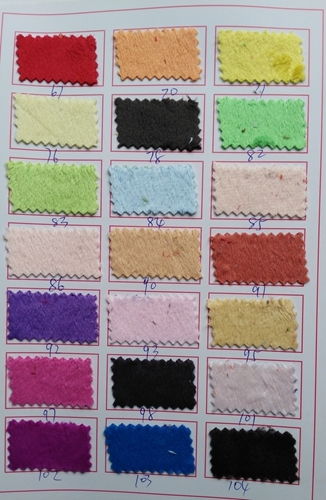 Firstly thanks for your support to our shop, we are striving to improve ourselves in terms of service, quality, sourcing, etc. It would be highly appreciated if you could leave us a positive feedbak, which will be a great encouragement for us. 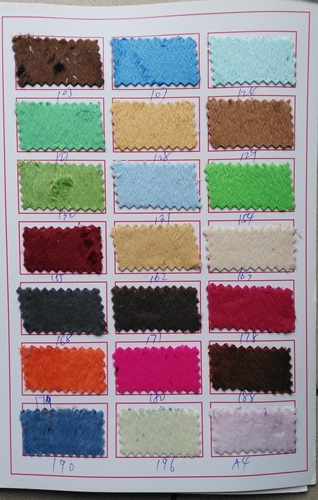 Please contact us before leaving any negative or neutral feedback, we will work with you to solve any problems. Adult Size Fancy White Bunny Rabbit mascot co.. 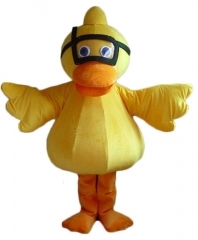 Adult Fancy Duck Mascot suit Custom Animal Ma.. 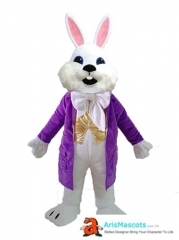 Fancy Rabbit Mascot Outfit Party Costume Buy.. 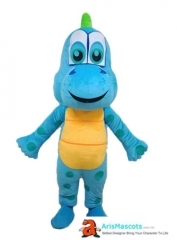 Adult Size Fancy Panda Mascot Costume For Par..
Blue Dinosaur Boy Mascot Costume for Party Cu..
Orange Girl Dinosaur Mascot Costume for Adult.. 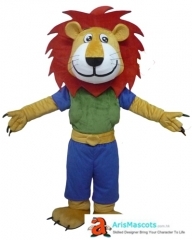 Fancy Lion mascot Outfits Custom Animal Masco..